A ski resort in England. Yes, you read that correctly. 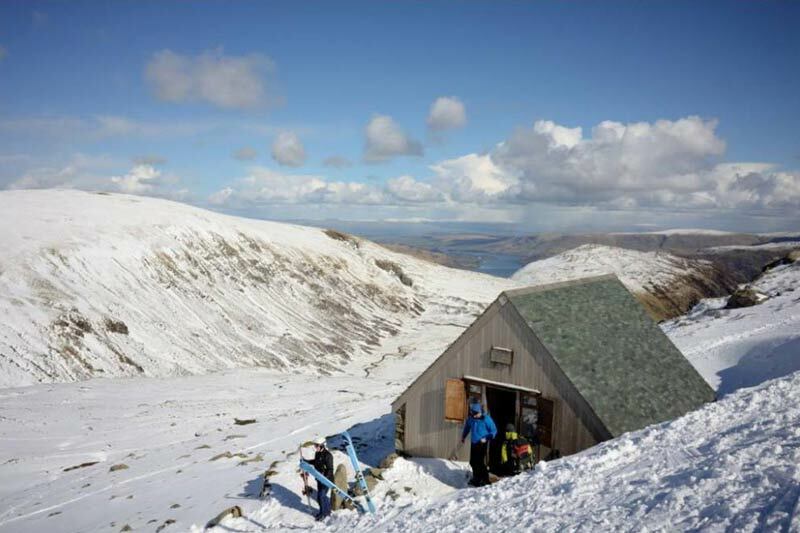 Sitting among the highest mountains is Raise, home to the Lake District Ski Club.